CropSize is a perfect app for precise image crop and resize, which also lets you flip, rotate, filter images and manage photo metadata. With this app you can easily edit and share up to 50 images at once, and even save your edits as template for future use. Unlike many other editing apps CropSize allows to enter exact size for photo resize and crop. Fully customizable size and ratio presets can greatly facilitate this task. In addition, single-pixel correction gives you an ability to adjust image crop position and size with an accuracy of 1px. 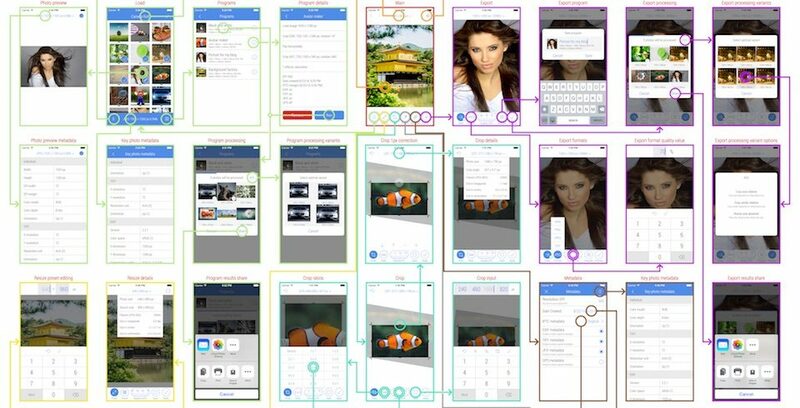 All manipulations with dimensions within the app are allowed to be made in pixels, inches and centimetres. CropSize has an ability to edit a bulk of images. In this case size and orientation of images in the bulk are allowed to be different. Any edits available for a single picture are suitable for the batch processing. This means that you can use batch crop, batch resize, batch shrink, batch filter and more complex combinations of any available editing operations. CropSize gives you an actual information during image resize, crop and other editing tasks. Information includes dimensions and cropping position in pixels, centimetres and inches, an approximate filesize of the current part of image, and metadata. 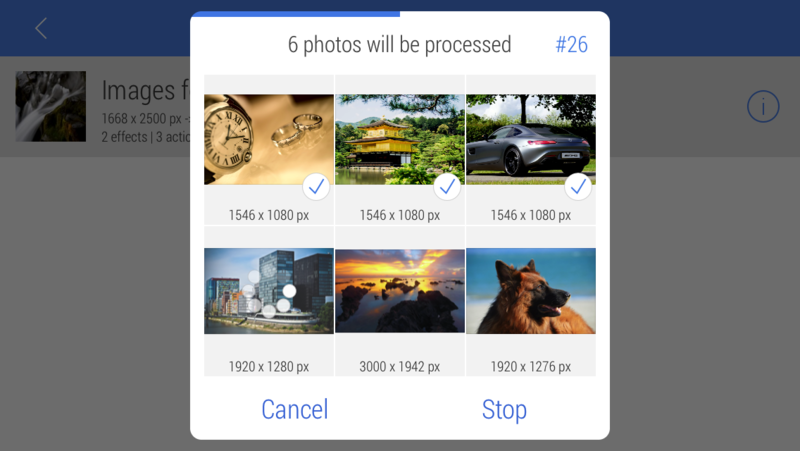 Image format, pixel size and file size is shown for selected pictures in the photo library. 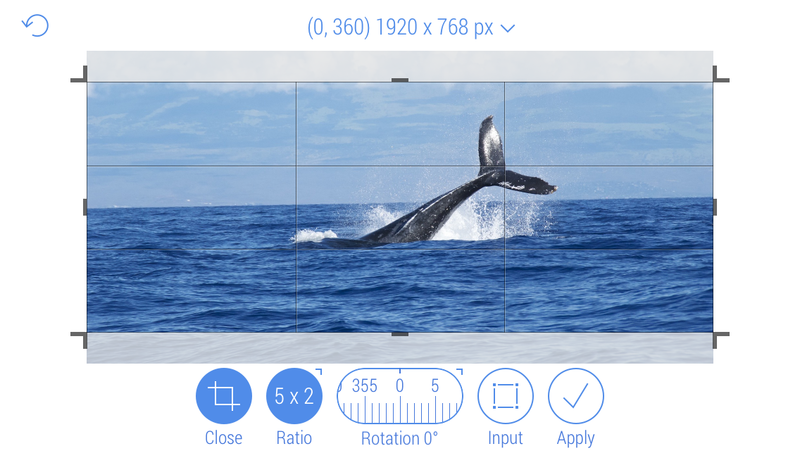 With CropSize you can easily resize and crop images for Instagram, Facebook and other Social Networks, enlarge and shrink your picture to specific size for any blog, website and document, de-squeeze photos taken with anamorphic lenses, compress your results to JPEG, PNG and TIFF, and much more. Optimised for new and old devices. Supports both portrait and landscape orientation.